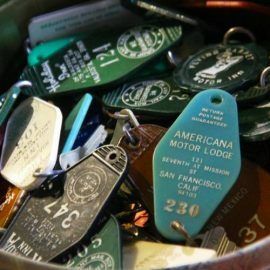 This Sunday is our season finale, with 100 AWESOME vintage vendors, extra vinyl, PLUS Chirp Radio. 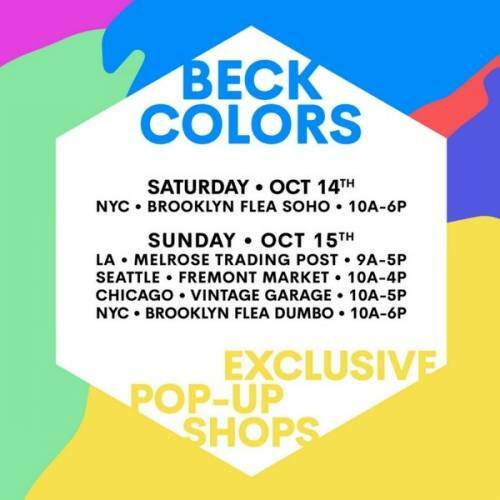 As if that's not enough, we are honored to be one of 4 vintage markets in the country to host a special one day pop-up for Colors, the new Beck album. Exclusive merch and stuff, could be more surprises, that's all we know. Our Record ramp is the added bonus for October. You will find plenty of killer vinyl that's been waiting just for this weekend. If you are a vinyl fan it's a don't miss. A vintage fan? Don't miss. Beck fan? Omg please, it's a don't miss. THIS SUNDAY! See @Beck’s exclusive one day only Chicago pop-up #ExperienceColors at Vintage Garage Chicago.